EVO Hockey is delighted to be supporting another England Junior international on his hockey journey. We welcome England U18 international Morgan Males into the EVO family, as a sponsored player and brand ambassador. An ever-present in the England U18 side, which he captained in the test series against Belgium, Morgan is one of the most skillful ball-carriers in the country and a specialist drag-flicker. Despite his youth, he has already won English Premier league indoor (Supersixes) and outdoor national championships. 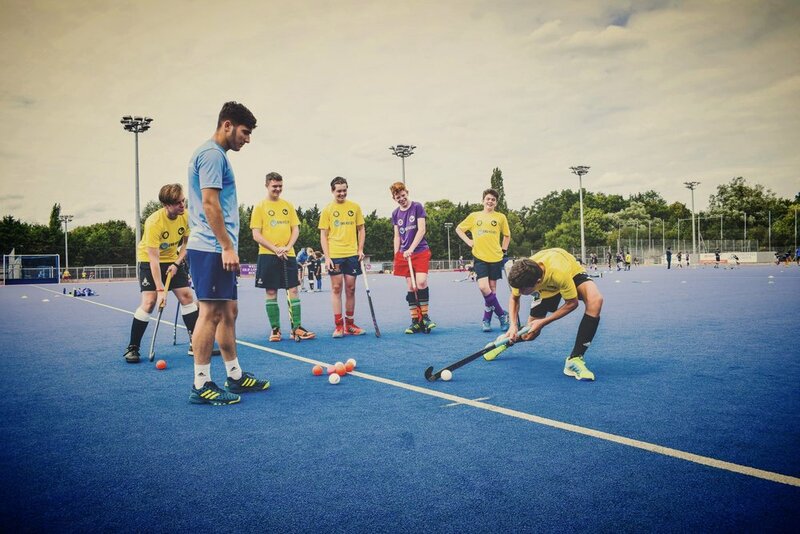 As part of our work with Morgan, we'll be supporting him with the tools needed to thrive as a hockey athlete and coach, including: mentoring support; coaching & sport psychology; S&C; media & social media training; coaching opportunities & exposure to a wide network of international playing contacts. He has already been supported to develop his dragflicking, working with another EVO brand ambassador, South African legend Justin Reid-Ross.